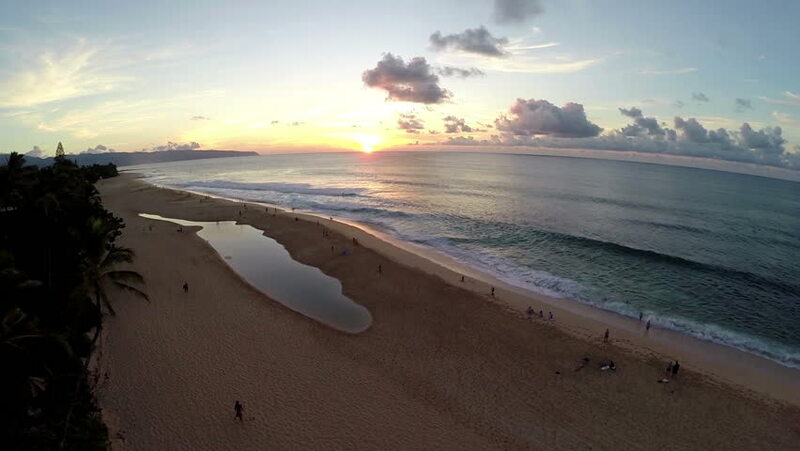 The sun sets in Hawaii over a popular surf beach. 4k00:18Person walking along beach with the sunset in the background. 4k00:18Drone footage of a tractor plowing a field on a sunny day. 4k00:30Malibu, California circa-2017, Aerial shot of Malibu beach at sunset. Shot with Cineflex and RED Epic-W Helium.